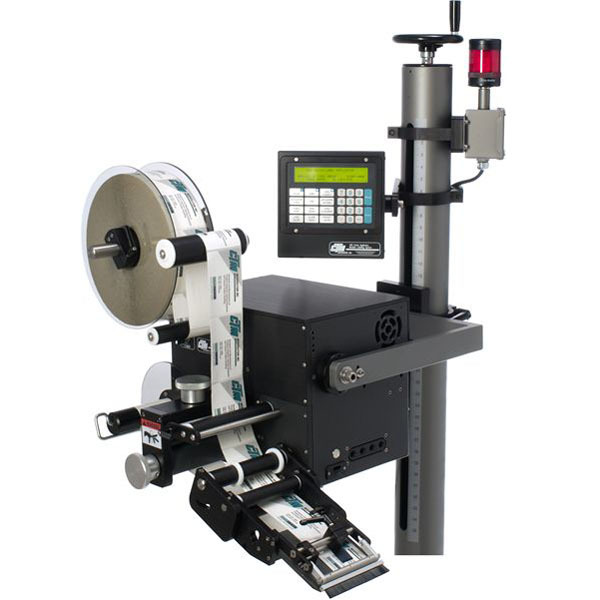 The 360 Series Label Applicator is a rugged, versatile labeler loaded with standard features not found on most other applicators. The 360 can be configured as a merge, blow-on or tamp-blow applicator and each module can also be easily switched to an opposite hand with no change parts in a minimum of time. The 360 is available in 5", 7-1/2" and 10" widths and all units are stepper motor driven and include Dual Microprocessors, State-of-the-art electronics, intelligent control equipped with onboard I/O, and a “Self-teaching” label sensor.